The MindGames group at MIT MediaLabEurope was an interdisciplinary team focussed on developing constructive technologies that would expand and improve human potential by bringing skills from the virtual world into the real world. From 2002-2004, I was a Research Associate with MindGames. I was the architect and lead developer of Symphony, a software framework for signal processing and visualization. Symphony provided the foundation for over 10 projects built by groups at MIT MediaLabEurope and the MIT Media Lab. A Symphony-based project was delivered to a team at NASA, and another was presented at the United Nations World Summit on the Information Society. A brain-computer interface built with Symphony that reliably uses a person’s electroencephalogram (EEG) as a control mechanism. 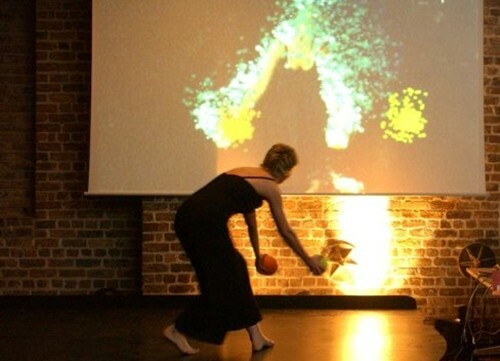 An interactive performance art piece that was applied to therapeutic and remedial healthcare. Media Lab Europe was founded in July 2000 as a collaborative venture between the Irish Government and the Massachusetts Institute of Technology (MIT). Modeled on the Media Laboratory at MIT, Media Lab Europe was established as a hybrid between academia and the corporate world to create a unique new centre of excellence in digital technologies. The MindGames group at MediaLabEurope, led by Dr Gary McDarby, was an interdisciplinary team focussed on developing constructive technologies that would expand and improve human potential by bringing skills from the virtual world into the real world. 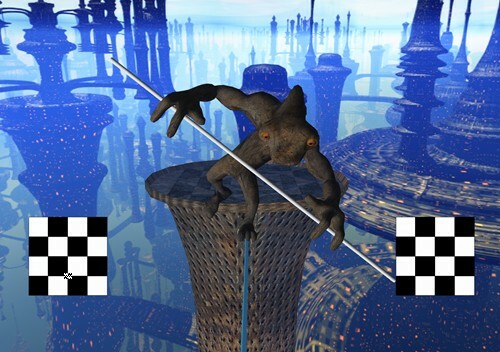 I developed Symphony while working as a Research Associate in the MindGames Group. During its development, the group partnered with scientists and medical researchers at Dublin’s Mater Hospital and Central Remedial Clinic, and interactive design artists from London’s SmartLab. The work was presented internationally, including at the United Nations World Summit on Information Society (Geneva, December 2003), and Microsoft Research (Cambridge, UK, 2004).